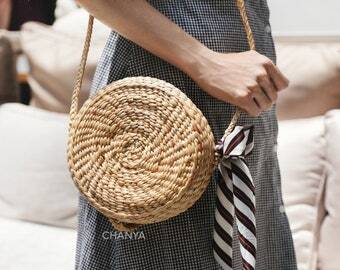 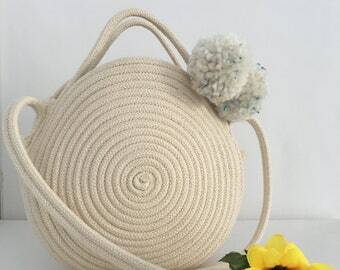 Round straw bag hobo shoulder bag round basket bag crossbody bag woven basket bag with ribbon,tassel beach wicker bag wedding bag Gift 8"
Round straw bag hobo shoulder bag round basket bag crossbody bag woven basket bag with ribbon/tassel beach wicker bag wedding bag Gift 7"
Crossbody Cotton Bag, Round Basket Bag, Bag with PomPoms, Rope bag, Round Bag, Small Hand Bag. 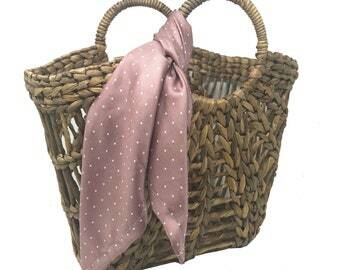 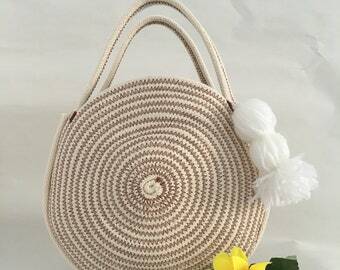 Beach Basket. 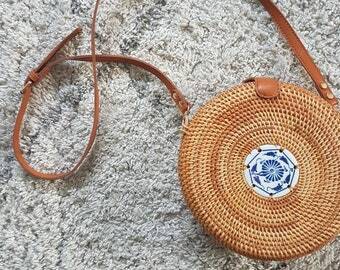 Crossbody Shoulder Handbag. 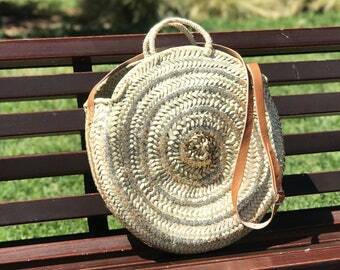 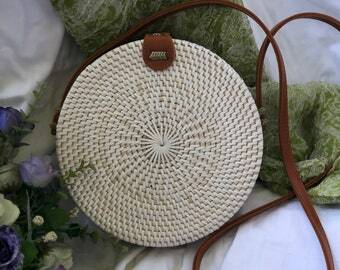 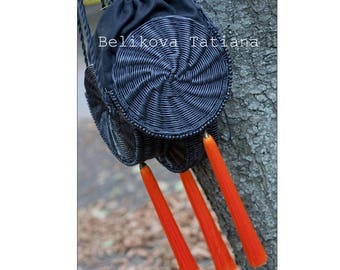 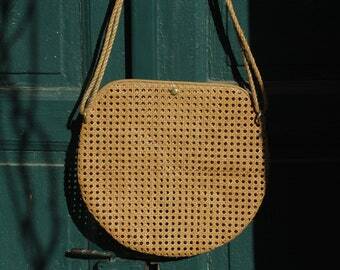 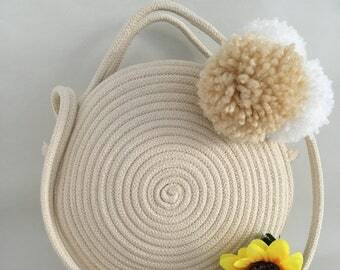 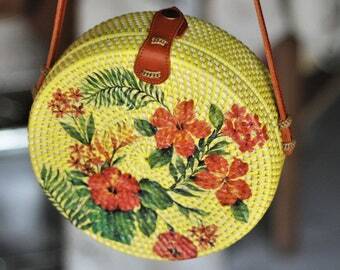 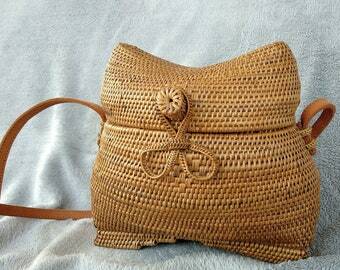 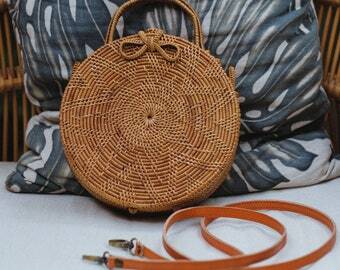 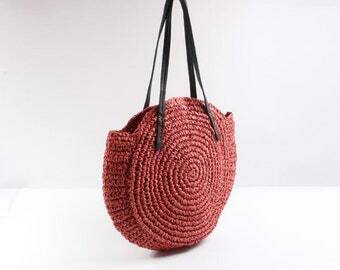 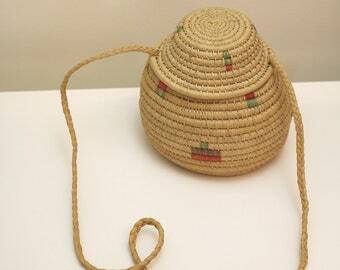 Cotton Round Basket Bag, Crossbody Bag with PomPoms, Clutch Rope bag, Round Bag, Small Hand Bag. 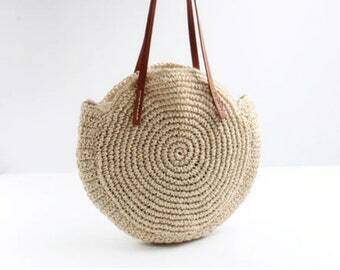 Beach Basket. 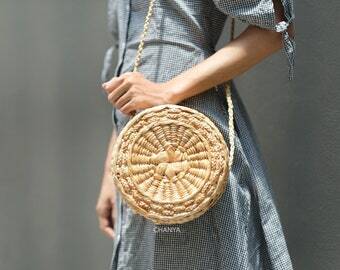 Crossbody Shoulder Handbag. 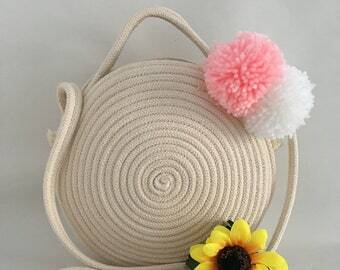 Cotton Crossbody Bag, Round Basket Bag, Basket with PomPoms, Rope bag, Round Bag, Small Hand Bag. 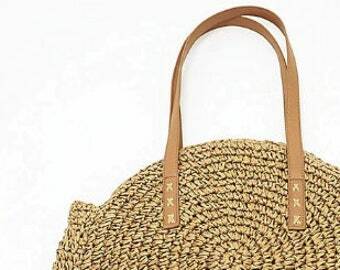 Beach Basket. 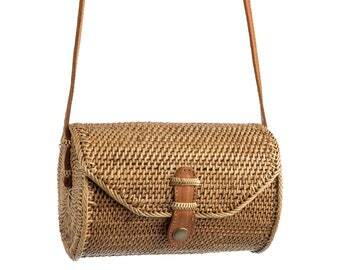 Crossbody Shoulder Handbag.